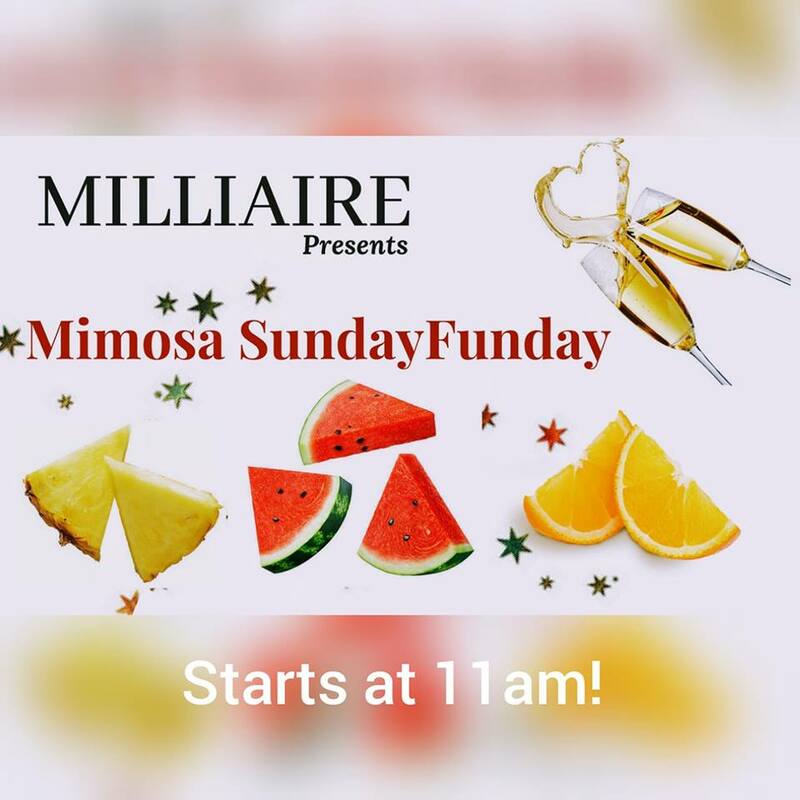 Celebrate the bubbly side of Milliaire! Enjoy a Mimosa out on our Creekside Patio or in our Tasting Room and start your Sunday off right. Cheers!